Beyond just the music, the festival is an experience on its own, with attractions many people didn’t know existed. You can take a helicopter to the event, like many of the performers do, or buy yourself a seat at the “Fancy Fare”, a four-course, family-style dinner, prepared by renowned chefs. And when you need a little rejuvenation, you can head over to CannaSpa, where you can relax, while enjoying many spa services and fine dining. CannaSpa, also promotes cannabis-infused products. Travel the best way possible to Coachella, by Helicopter! Uber and Blade are providing services to fly guests from Santa Monica or Palm Springs, and drop you off right outside of festival grounds. This excursion allows for up to six guests at a time, and includes an open bar at the airport before taking off, not to mention watching above those stuck in the famous Coachella traffic. Outstanding in the Field, “Fancy Fare”, is a four-course, family-style dinner, prepared by renowned chefs at the Coachella VIP Rose Garden. It offers a dining experience like no other, with featured foods sourced locally from Coachella Valley. The tables are long and inclusive, and emphasise the community culture found at Coachella.By purchasing VIP tickets, guests will also have access to the Rose Garden for the entire day. 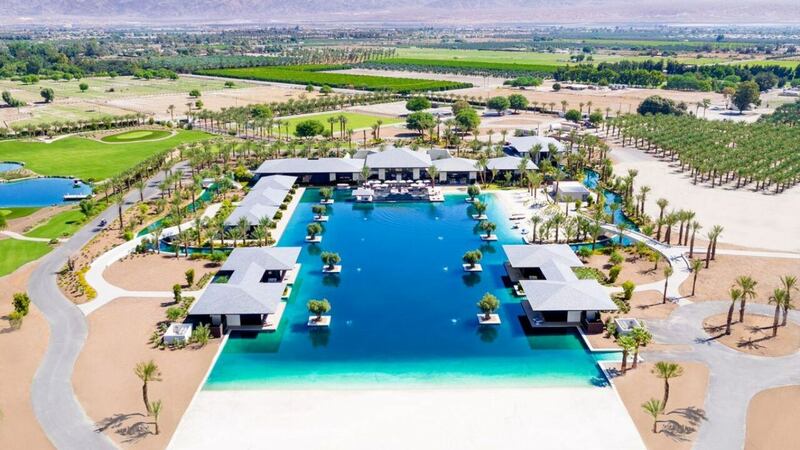 For a little rejuvenation, hang out in CannaSpa at Coachella. This wellness event incorporates cannabis infused products and services into your relaxation. Services include massage therapy, facials, mani/pedi services, and a brow bar. Not to mention drinks and food infused with cannabis by Canna Chefs from across the country. 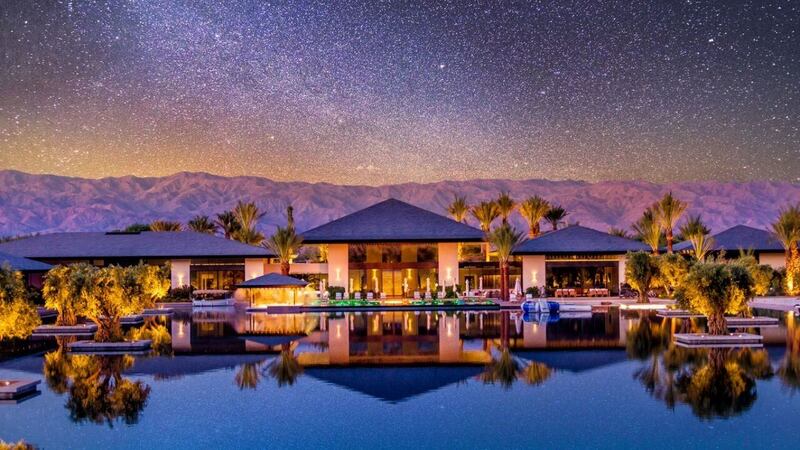 Experience Coachella to the highest standards by staying with LVH Global. This music and arts festival, located in Coachella Valley, Palm Springs, promises a good time. With the best music artists known to man, there is always something that caters to each individual's taste, featuring every genre of music. This star-studded event covers everything from the stage to the ground, with everyone prepared to have the best time of their lives. This experience is truly for EVERYONE! The festival has no	age restrictions. And if there’s one thing that everyone can agree on, it’s that music is something to be cherished by all. Villa Zenyara is an incredible property located in Coachella. Its short drive to the famous Coachella Valley Music and Arts Festival, makes it the perfect place to stay during your Coachella Experience. The villa can accommodate up to 24 guests in 11 bedrooms. 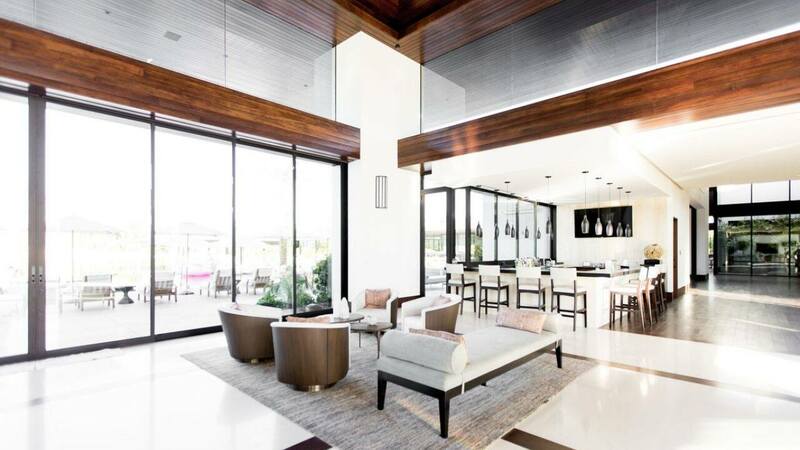 The sun-splashed open living and dining areas are framed by floor-to-celing doors and windows. The villa offers a fully equipped chef's kitchen as well as a cozy and relaxing game room. The villa features fantastic outdoor living. Guests can cool off in the pool, lounge on one of the sun-decks, walk down along the white-sand beach, rinse off in the outdoor shower, and enjoy a cocktail while stargazing by the fire pit. The house offers large outdoor dining areas with mountain views, while being just a few steps away from the majestic valley. Don't miss out on all that Palm Springs has to offer! Consider booking your next vacation with LVH Global. Click below to view our wide variety of luxury properties available for rent in Palm Springs .